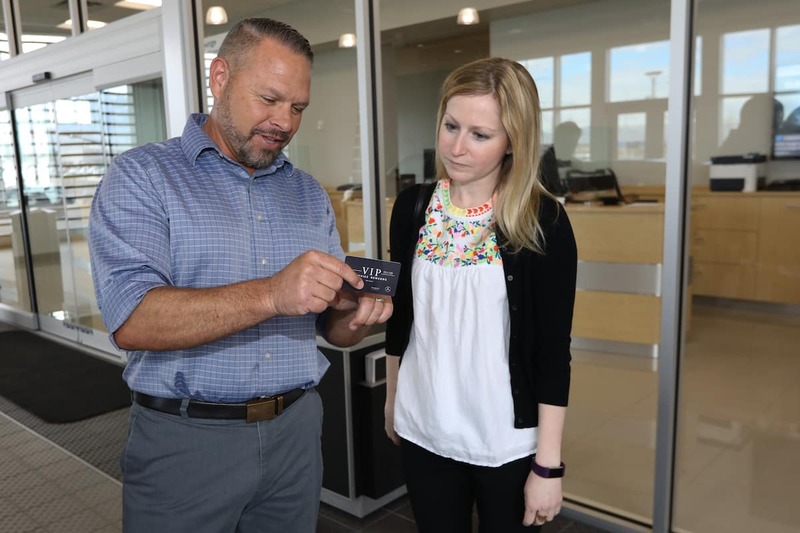 Our VIP Service Rewards card provides you with unique service benefits that you can’t get anywhere else! Click either panel below to find out what you get with a VIP membership or how to get one! Activate your VIP Service Rewards card at our current location in Draper or by calling us at (801) 222-4400. Then we invite you to visit us to make sure your vehicle is running at peak performance. Not only will this exclusive program save you money on routine maintenance, but you’ll also ensure your Mercedes-Benz is always running in top form. Plus, what’s best, our VIP Service Rewards is not a card that merely builds points to save money. In fact, ours always works to save you money and provide you with truly unique opportunities! Great experience working with Jonathan Toth in the service department. He kept me updated on the status of my service appointment and gave me an honest opinion on some technical questions I had. It's great to see both quality of the service match the quality of the automobile. Great experience with my last maintenance. I waited for it to be completed and they got it done is less than the promised 2 hours. In addition, without asking, they buffed some garage door paint off the side of the rear door, from when my son pulled the car into the garage. You guys are seriously the best. I have had 2 sprinters and you have serviced them both perfectly. I have even tried to go elsewhere to save money with the perception the dealership is always the most expensive....dumb me....You are always on time. My rig is always clean and you have ever time been right on with the quote and the actual price. Plus Chris B is so good to work with. Thanks for taking care of my babies. I bought my car from a different used car dealer. I had some things that needed to be fixed and took it in to the Mercedes dealership to have it looked at. The service department took the time to explain all the work needed on my car. And they kept me updated on the service I had them do. I am very impressed with the service team. I'm really impressed! I just got my first Mercedes a few months ago and have gone to the dealership for a few minor issues. I have to say this is a great environment and the service is one of the best I've experienced. 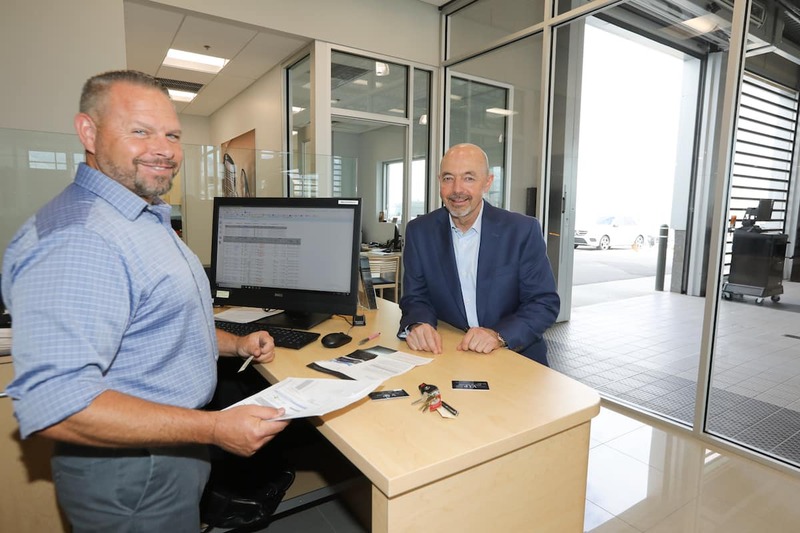 I worked with Taylor (service advisor) and he had gone obove and beyond to make this an enjoyable experience. I'm for sure a client for life. Clean facilities and relaxing waiting room. *For Mercedes-Benz, Sprinter, and smart vehicles only. First VIP benefit provided complimentary. Continuing VIP Rewards requires enrollment in Total Care Auto Prepaid Maintenance Program. **with service appointment per request.